The simplest dates turn out to be the ones we enjoy most. 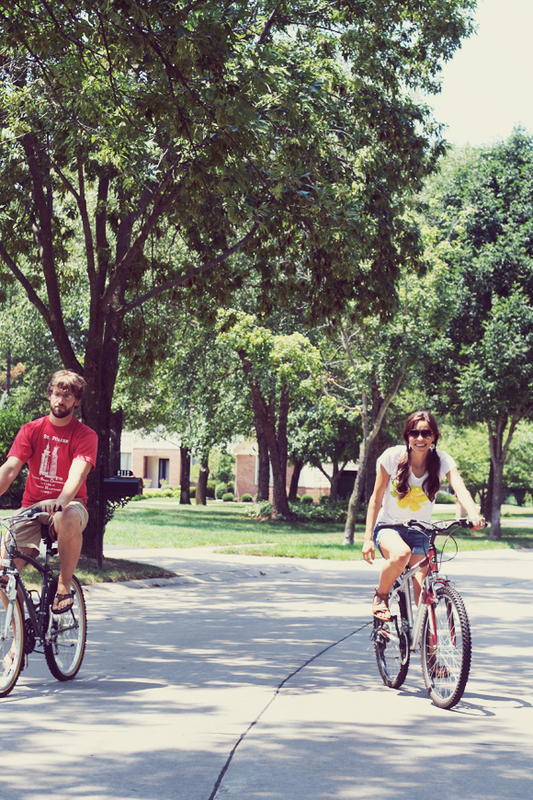 While we were in St. Louis for the rest of the week with my family, my mom encouraged us to sneak out for a bike ride. Just twenty minutes of cruising through their beautiful neighborhood. Not much needed to be said, we just enjoyed the ride. It has been rough coming off of post vacay and back to reality, so this post was a great escape from my work load, and dirty laundry;) What are you all up to this weekend?? Hope its long and restful! Sounds as if you all had a wonderful trip. So much fun with a family that size. I know I say this every time, but you guys are so cute. Get some rest and have a great weekend! You two never fail to look like the most adorable couple ever! and you always are so stylish. Even casual on a bike ride, you look like you are straight out of a page from a magazine. Hope your weekend is full of rest and relaxation! This looks so sweet, and you even work your clutch!! You guys are adorable. Love the pictures! 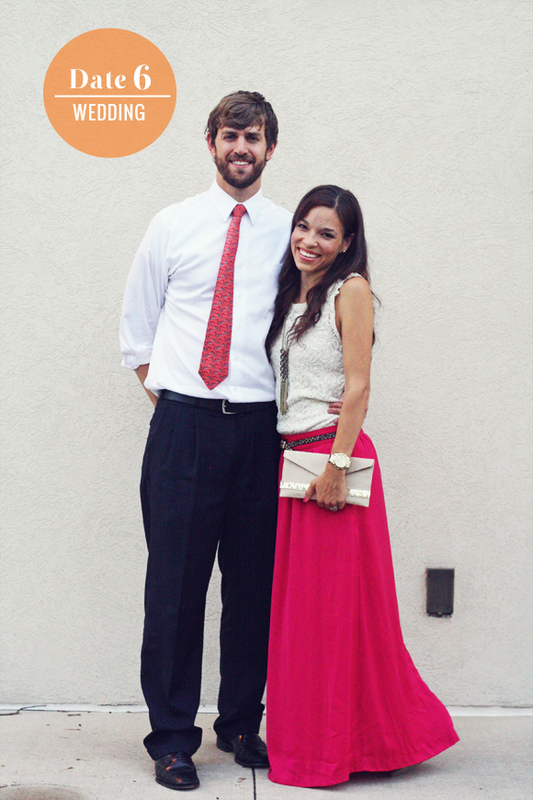 That maxi skirt is gorgeous! And these dates are way too cute. 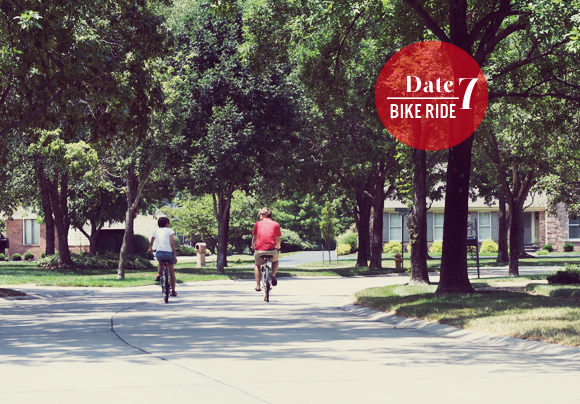 I love the bike date. such lovely pictures and amazing stories of family time. always a delight to come by your blog. have a great weekend catching up !! thanks for sharing and for being adorable! love these pictures! and I wish I had more family so we could attend more weddings together. but the italian dinner, we can do. Wow, I actually just heard of that restaurant on Facebook this week--a former professor was visiting St. Louis with family, and she took her daughter for a date! 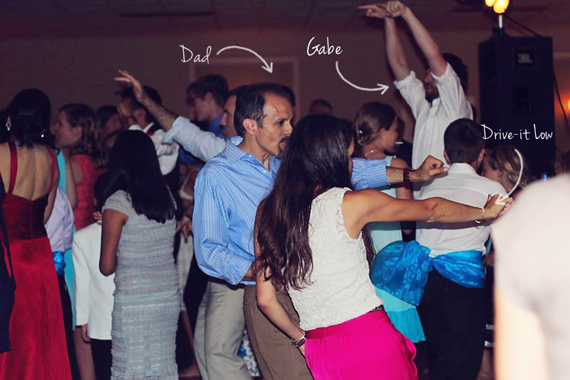 Hey, i so want to go to a good wedding again! Hmmm, i have some girlfriends waiting for their second chance, let's see ... Happy weekend Anna, i enjoy being lazy today! Oh, how I adore this post!! Awesome date nights! I wish I could do that this summer as well. Alas, my fiance is working ... and we're in two separate states, haha. Not entirely helpful. You looked gorgeous for the wedding! I loved that red skirt. So pretty. I'm heading to a wedding later this month, too, and still have no clue what I will be wearing. I can only say that the both of you are fantastic together!!! I absolutely love the bike ride shots, so much fun! I ADORE this series!! we all need to keep dates nights in tact and going....it's too easy to let them go and i can't think of a better season to get them all in! wow you two are adorable! And you are so gorgeous! I love this idea.